Autobiography of a Yogi is justifiably celebrated as one of the most entertaining and enlightening spiritual books ever written. LOS ANGELES, December 5, 2016—The book that has captured the hearts and minds of people from fields as diverse as academia, business and popular culture — from Harvard's Diana Eck and literary icon Thomas Mann to the Beatles' George Harrison and the late Apple founder, Steve Jobs — is celebrating its 70th anniversary in continuous print in December: Autobiography of a Yogi (Self-Realization Fellowship) by Paramahansa Yogananda. First published in 1946, the critically acclaimed spiritual classic Autobiography of a Yogi remains the go-to book for millions of seekers and yoga enthusiasts around the world (and it was the only book that Steve Jobs allegedly had on his iPad). Still topping the bestseller lists, it is recognized around the world as a literary masterpiece with translations in 50 languages to date, ranging from Icelandic to Arabic. Described as “a rare account” by The New York Times when it was first released, Autobiography of a Yogi was honored as one of the 100 best spiritual books of the 20th Century and recognized by Time Magazine as a meditation primer. devoting himself to fostering greater harmony and cooperation among all religions, races and nationalities — he brought the knowledge of Yoga and meditation to millions through his public lectures and writings, as well as through the many SRF meditation centers he established throughout the world. The book is both a beautifully written account of an exceptional life and a profound introduction to the ancient science of Yoga and its time-honored tradition of meditation. 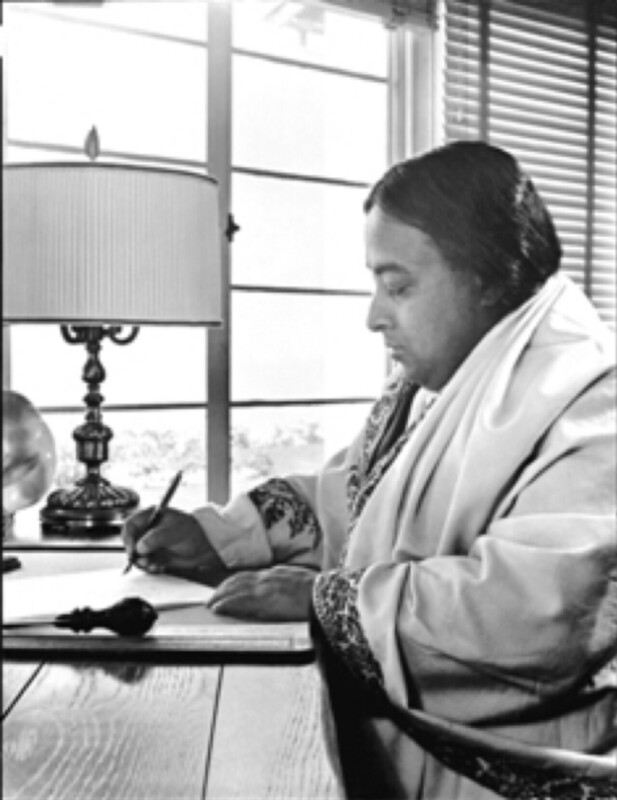 Yogananda devoted himself to writing the book following a ten-year period of lecturing in major cities in the United States and Europe (1925-1935) and a return trip to his native India. He did most of his writing at the coastal hermitage of SRF in Encinitas, CA, as well as at his retreat in the California desert, and at the Los Angeles headquarters of SRF, drawing from the 25 years he had spent gathering facts and verifying stories about the Indian saints he met during his early years in India. Considered one of the most widely read and respected books ever published on the wisdom of the East, Autobiography of a Yogi continues to inspire and uplift humankind. 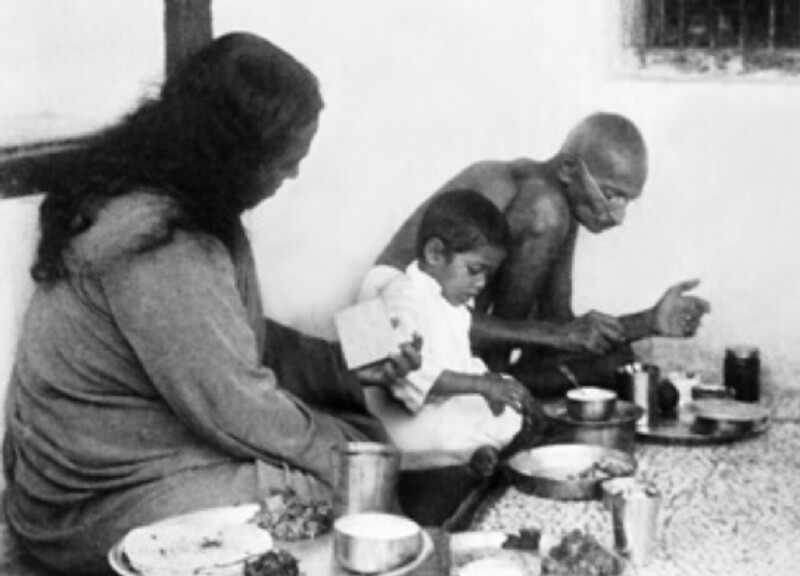 With engaging candor, warmth and wit, Yogananda chronicles his profound encounters with India’s myriad saints and sages on his youthful search for an illumined teacher, ten years of training in the hermitage of the revered Yoga master Sri Yukteswar, and the thirty years he lived and taught in America. He also recounts meetings with Mahatma Gandhi, Nobel Laureate Rabindranath Tagore, the Catholic stigmatic Therese Neumann, and many others. Autobiography of a Yogi is published by Self-Realization Fellowship, and is available in mass market paperback, quality paperback, hardcover, and eBook, as well as in an unabridged audio edition read by Academy Award® winner Sir Ben Kingsley. For more information about Autobiography of a Yogi and other books and recordings published by Self-Realization Fellowship, please visit: srfbooks.org. *Author of the 50 Spiritual Classics: Timeless Wisdom from 50 Great Books of Inner Discovery, Enlightenment & Purpose.